Get automatically admitted with only an application, transcript and test score! 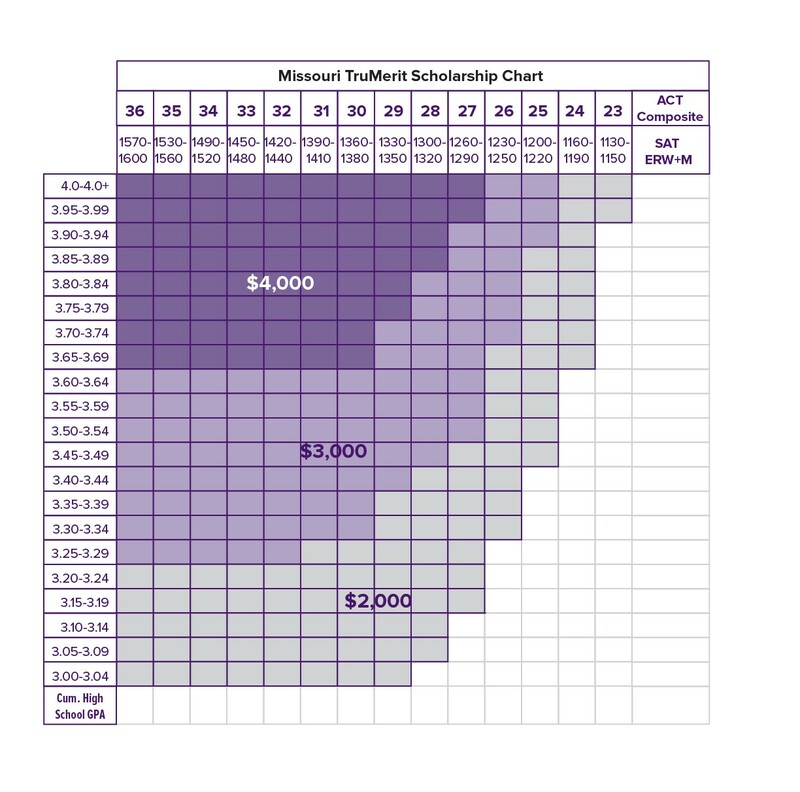 Any student eligible for Truman State University’s TruMerit Scholarship – determined by a combination of ACT/SAT score and GPA – or with at least a 27 ACT/1260 SAT and 2.5 GPA, is automatically admitted to the University with only an undergraduate application, transcript and verified test score required. 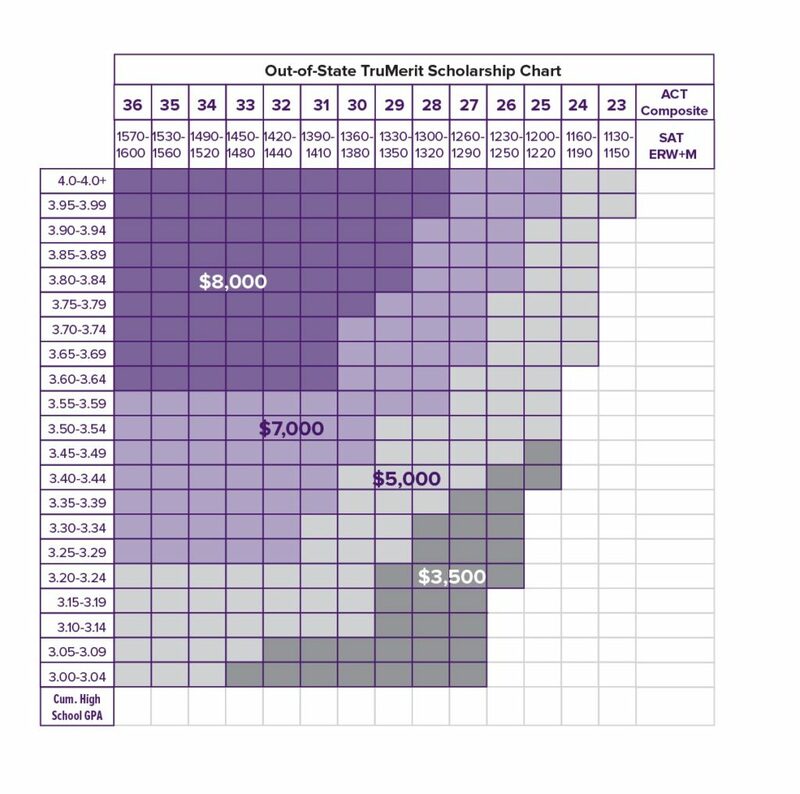 To be considered for competitive scholarships in addition to the automatic TruMerit scholarship, an activities list and essay are strongly recommended. For students who do not qualify for automatic admission, a holistic review of all application materials will be conducted to gain a more complete understanding of a student’s skills and talents. Our friendly staff will be happy to talk with you! Contact the Office of Admission or one of our Admission Counselors.